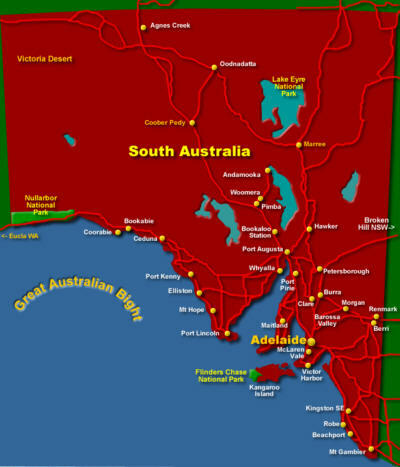 This entry was posted in Cultural Identity, Customs, Festivities, History and tagged Australian History, Cultural Identity, Family History, Genealogy, History Festival, Immigration, South Australia by Catherine. Bookmark the permalink. This looks a great opportunity to explore, sadly the expanse of water prevents me from joining in, but it looks great! Sure is a long way for you to swim Julie 😉 Might be worth you just clicking through the “events” section e.g. 5 May has a photo and a brief comment re: Lobethal, Pastor Fritschke & the Lutheran settlers. Although probably no more info than you have already. Thanks for dropping by. Thanks for the tip Catherine. I plan to have a look through the site more fully when at my laptop.